Sometimes stereotypes can describe people pretty well. Fortunately for dog people, pretty much all of those cliches are nothing but awesome. 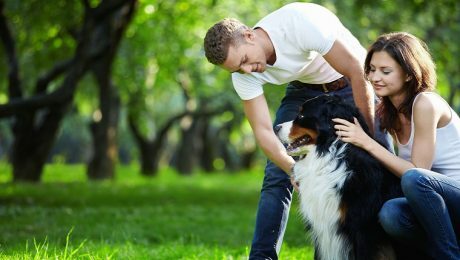 Here are five stereotypes about dog people that almost always totally true. 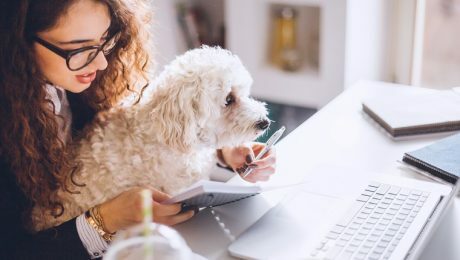 If you absolutely can’t get enough pups in your day, there are jobs out there that can help you get your dog fix. Here are ten dream jobs for people who adore dogs.